Members of The Republican Party of Arkansas shrugged and walked away when asked about Hubbard’s comments. “The statements made by Hubbard were highly offensive to many Americans but why is this still surprising you? He’s an old racist Republican from Arkansas. We’re lucky he fell asleep before finishing the chapter on Mexicans,” state party chairman Doyle Webb said in a statement on Saturday. 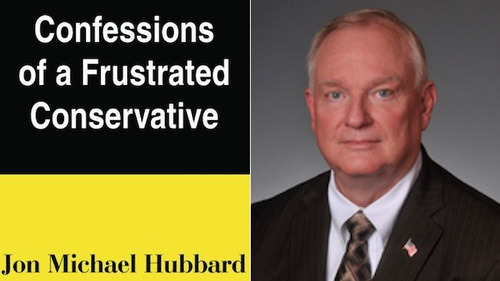 Hubbard declined to comment on the book when contacted by The Whiskey Journal, saying that he does not understand what the internet is. Hubbard then mumbled something about Muslims and hung up the phone.